Experience the Arctic with an expedition cruise and discover a frosted wilderness of glistening white as far as the eye can see. The brief summer thaw allows us to take you into this magical land, one of the planets most inspiring places. 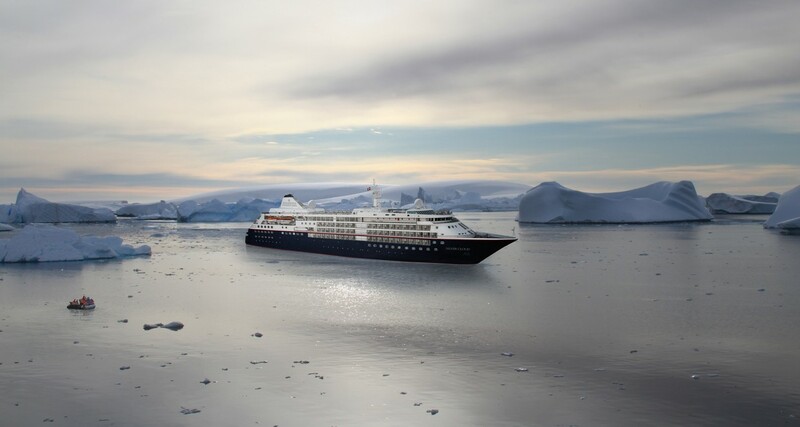 Silversea’s Arctic and Greenland Expedition cruises narrate your own personal story. 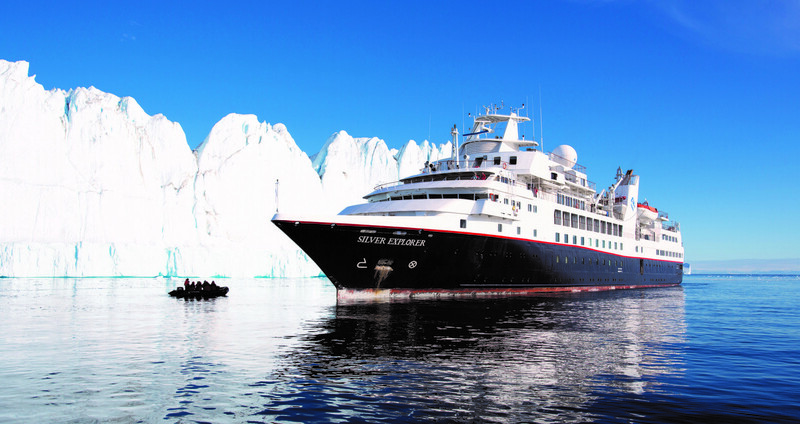 Cruise to Arctic and Greenland and create memories you’ll never forget on Silversea’s Arctic expeditions. From abundant wildlife and dramatic landscapes, to the Midnight Sun follow in the wake of the Vikings to Greenland and Iceland. Explore Svalbard where the polar bear roams freely.  Hike and Zodiac amid icebergs and spectacular tundra. Vast colonies of birds pocket the rugged cliffs. Seals and walrus haul out on rocky outcrops. Whales spout and breach before your eyes. These trips to the Arctic and Greenland delve into the wonder of one of the planet’s most inspiring places.